Break out the floaties and sunblock, pool season’s almost here! Before you take your first dive, there is some pool prep you should do at the beginning of each season. Even if you don’t cover your pool year-round and have kept a pretty good eye on it throughout the winter, you’ll want to make sure i’ts in optimum shape before the first splash. 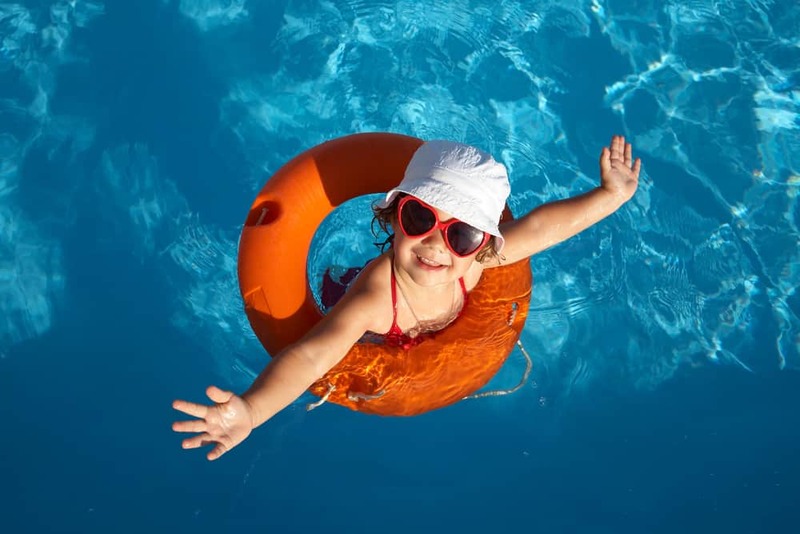 Ensuring everyone’s safety is key to enjoying a fun swim season. Find our top 5 tips for pool prep below. Optimize your pool’s cleaning system by checking all of the parts, testing how well it’s working, and replacing any aspects of the filtration system that need an upgrade. Clean out baskets and thoroughly go over all equipment related to the maintenance of your pool. Get the water professionally tested to assess mineral content, alkalinity, and pH. Then take some time to re-balance the water, if necessary, either on your own or with the help of a pool maintenance professional. Give yourself a week to make sure that the pool is completely clear. Make sure to top off the pool with water. Vacuum and skim the pool, replacing or upgrading both vacuums and skimmers if they didn’t survive the off-season or aren’t running as you would like. Your goal is to restore the water to its pristine state both chemically and cosmetically. Once you’re there, simply maintain once a week. Once you’re satisfied that you’ve sufficiently assessed the pool’s needs, turn your attention to areas around the pool that may also need your attention. Walk the decking around the pool area and check for broken tiles or boards. Is the pool gate still holding up well? Test to see that it’s still securely in place and that every panel is up to snuff. 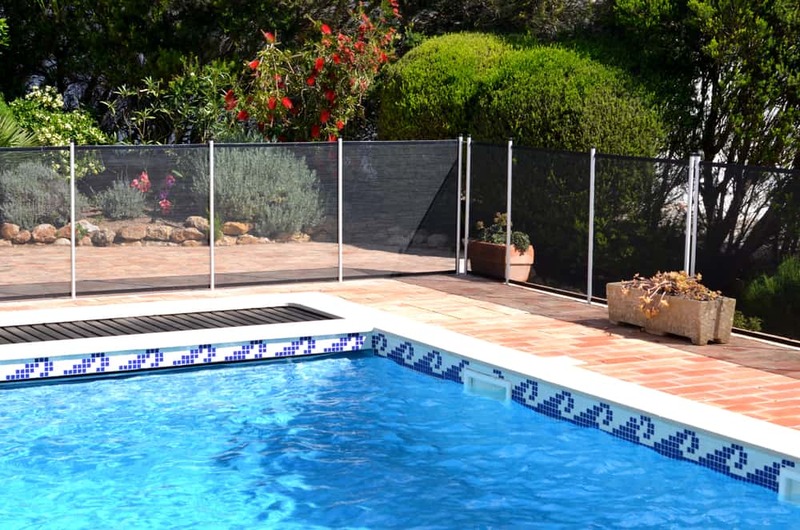 Store the pool cover in a secure location if you do have it, and be sure to trim back trees or replace lighting to ensure everyone has a clear view of the pool. Take a list of items that need to be replaced with you to your favorite pool supply store and fill it with fun, wish-list items, too. Replace inner tubes, goggles, pool toys, and noodles alongside bigger pieces like ladders, diving boards, or rails. Add some new plants to refresh the space. Your pool paradise will be ready in no time!